The Combined Federal Campaign (CFC) is a charitable fundraising program that was established by Executive Order and is administered by the Director of the Office of Personal Management (OPM) in Washington DC. The CFC is specifically designed for Federal employees and is not designated for the Federal government, the PCFO, or for the charitable organizations that benefit from it. There is an advantage to workplace giving. 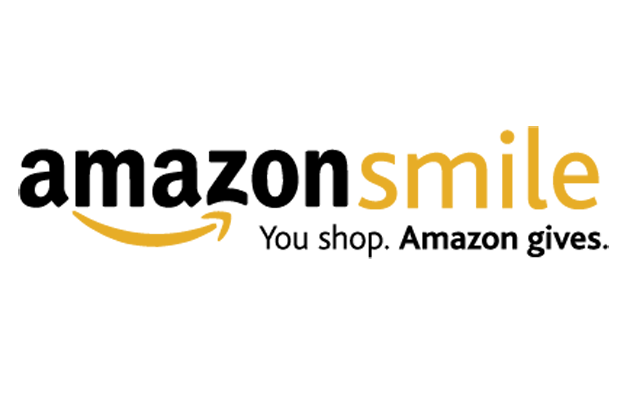 Through payroll deductions, supporters of the CFC can give more to charity programs through small amounts being deducted from their paychecks throughout the year. Charities that are supported through the CFC provide service to people who really need help. Examples would include but aren’t limited to: the hungry, homeless, sick, and family support. The SECC is conducted under Executive Order in partnership with the state fiscal agent Valley of the Sun United Way, a 501(c) (3) charitable organization. Campaign funds are raised by the State of Arizona employees in support of over 400 charities. In the past 22 years, State Employees have raised over $25 million to support charities across the State, nation and world. 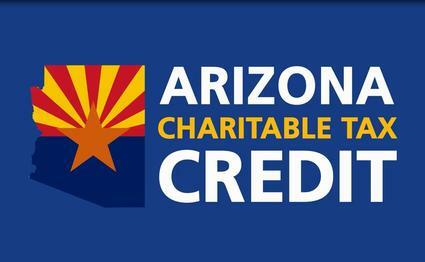 DONATIONS CAN BE MADE USING THE CHARITY CHILD & FAMILY SERVICES OF YUMA, INC.
WHAT IS ARIZONA TAX CREDIT? If you donate to a qualifying charitable organization in Arizona, you can claim a tax credit that will reduce what you pay in state taxes, while also helping out a charitable organization. The amount that has been allowed to donate has recently increased. Individuals or head of households can claim a credit of up to $400, while couples filing jointly can reduce their taxes by up to $800. The money you would normally pay in taxes can benefit the charitable organization of your choosing. Please click on the link to learn more about how you can start giving back to the community while giving yourself a break on Arizona taxes! PayPal is a service that allows instant transfer of funds from one account to another. Once your credit card or debit card is registered with PayPal, you can transfer money to our PayPal account registered under the charity name, Child & Family Services of Yuma, INC/Right Turn for Yuma Veterans.